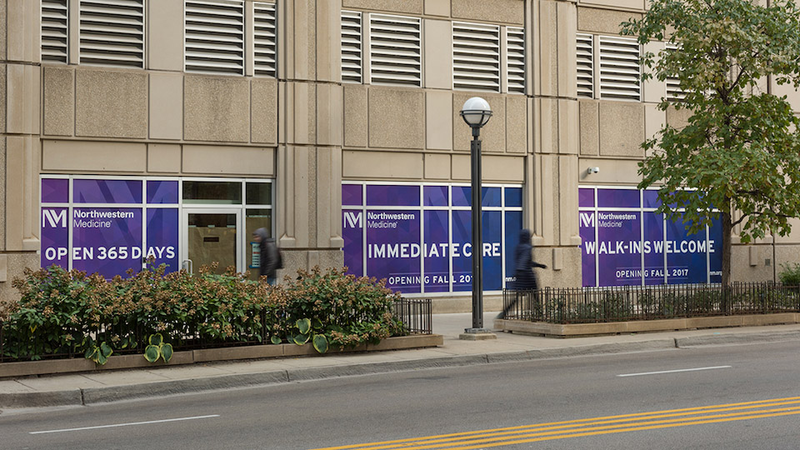 Northwestern Medicine Immediate Care Centers provide exceptional care when you need it, without an appointment. Our care centers are staffed by licensed, board-certified physicians and additional healthcare providers who are trained to evaluate and treat a variety of medical conditions in adult and pediatric patients six months and older. Parking available at a nearby parking garage, located at 33 W. Ontario St. (between State and Dearborn). Lab order tests and X-rays are available onsite.